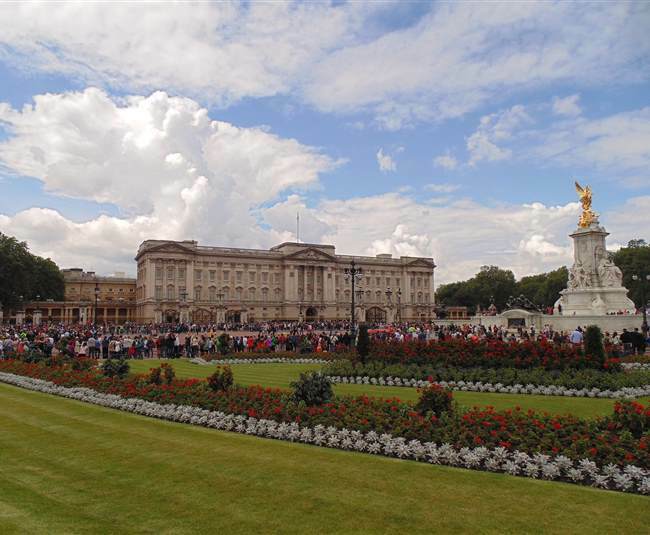 The hotel is located near Trafalgar Square, a popular London tourist attraction, as it is surrounded by museums, galleries, cultural spaces or historic buildings such as Big Ben. Regular street performers, cultural celebrations, commercial events and photoshoots take place at this iconic landmark, only a short scenic stroll from Flemings Mayfair. 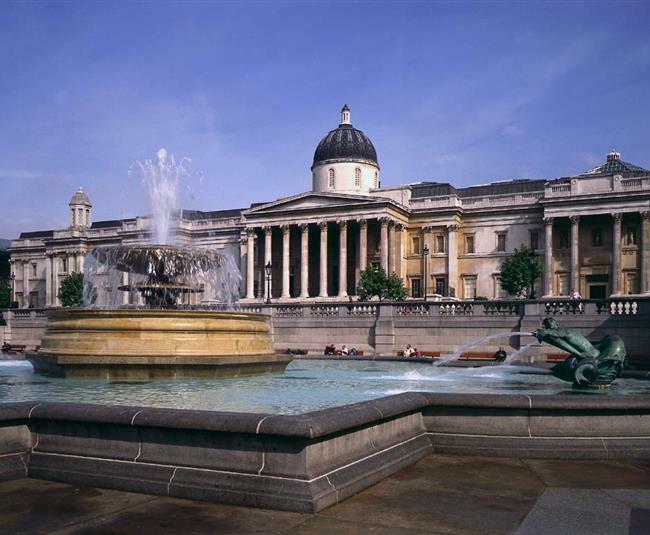 A short journey across the river from Trafalgar Square will take you to the London Eye for panoramic views over London. Ask our concierge for directions and ongoing events.